Actually I've been back into board/wargaming for a couple of years now, and really have enjoyed the hobby! I've been thinking about a few things lately so here are my rambling thoughts. More Ring of Hills Screens: Argies Seizing Stanley! Not One Step Back Reprint is Close! Recently, it waits in "VASSAL". The module that often plays is "Up Front","Russo-Japanese War(EPOC)","Flightleader","PGG","UpFront","Victory in Normandy". This game is very good game. However, because it is an ancient game, playing is less. It was possible to win because be able it to play after a long time, and to defeat [sukipio] by Hannibal the other day. In the game against ancient times, being possible to enjoy it while explaining when playing if it is a type of card using together game though it is not easy to play still is a difficult point if there is at least no knowledge is the advantages. The long-awaited LnL module A Ring of Hills, which depicts the ground combat during the Falklands War in 1982 between the British and the Argentines, will be going to the printer very soon. 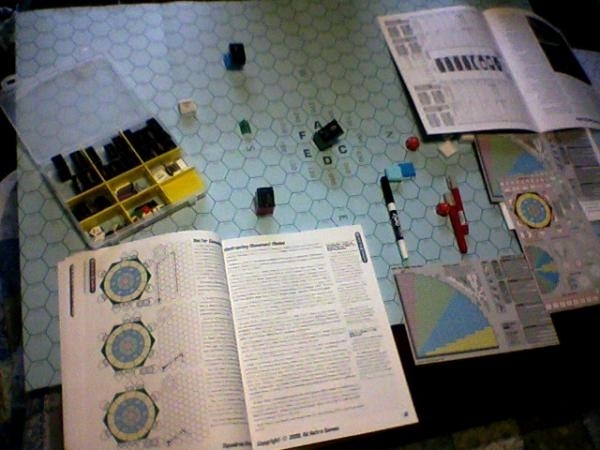 A Ring of Hills is an expansion module, and LnL: Band of Heroes is required to play it. I stumbled on this game by accident. It is free to play. Is supported through a variety of online discussion forums. If you like geo politics, the idea of running for office (perhaps even President), being in the military (without actual harm), or have a desire to own and operate a newspaper and potentially a business. Check this out. It is really free. Takes a little bit of work to get into the game, but once in, it's pretty amazing. Gettysburg: Covers Lees decision making. OK, I'm over Gettysburged at the moment. Final art for Ici, c'est la France! I don't know why - but now I'd really like to see a LNL module based on this - I know it won't sell but would be "pure" infantry combat. Maybe I'm crazy but I find it interesting. Maybe even other "brush" wars of the Cold War. I've been thinking of it a lot lately. I know some folks find it tasteless - but I'm interested to know what really happened, and I think the men and women who fought and died on both sides need to have the world remember. It's a little hard to have a neutral opinion of Robert Strange McNamara if you're of a certain age. President of Ford Motor Company and a quantifying "Whiz Kid," he was appointed Secretary of Defense by John F. Kennedy, where he shortly showed what a Secretary of Defense should neither be nor do. Wargamers at Historicon next week? Anyone else heading to Historicon next week (July 16-19, 2009) in Lancaster, PA? If you're not familiar with the con, it's HMGS-East's biggest annual convention and is mostly miniatures-centric. If you're planning to attend, stop by our booth and say hey (Collins Epic Wargames).